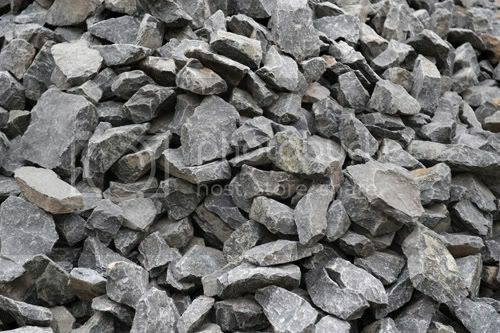 14 tonnes of Basalt rock. In exitu Israel de Aegypto is an acknowledgement of death and its spiritual significance for the dying and those they leave behind. 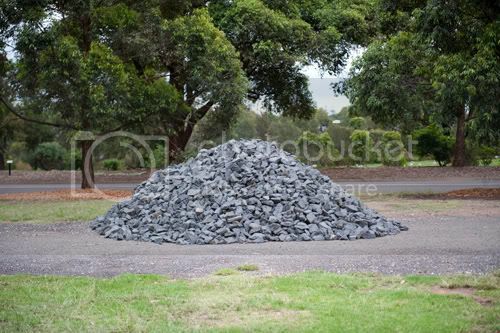 The work consists of several tonnes of rock gathered in a large pile like a monument or grave marker. The title refers to the hymn sung by new arrivals at Purgatory in Dante’s Divine Comedy. The form of the work echoes the mountain island which penitents must climb. The hymn itself refers to Israel’s escape from Egypt which resulted in their time in the desert, another spiritual trial. Again, the form of the work resembles the physically bleak desert that the Israelites travelled through for forty years. The form of the work was partially inspired by the poetry of T. S. Eliot. 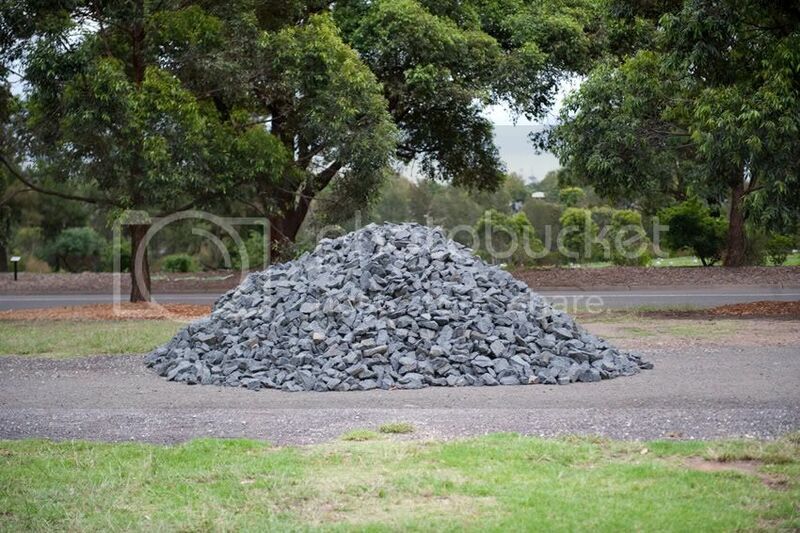 The pile of rocks evokes the spiritual desert which Eliot portrayed in The Waste Land. Without spiritual water ours is a barren and hopeless existence. In his poems Eliot described death as a kingdom of dust and stone. This collection of stones catalogues the weight of death, a small part of the kingdom. Conversely the work hints at a theme of salvation. The title refers to Israel’s escape from slavery which eventually led to their inhabiting the promised land. The pile of rocks could be Mount Sinai where the Israelites received the law or it could be Mount Zion in the Promised Land. Even as the mountain Purgatory it offers the chance of redemption and paradise for those who reach the top.